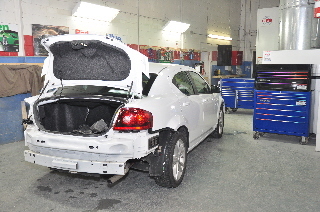 A-1 Mississauga Auto Collision is a CAA approved repair center. 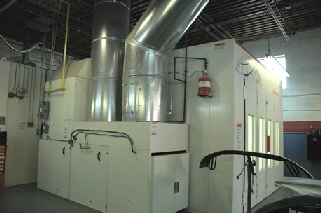 Our facilities feature state of the art equipment to ensure all repairs meet original specifications. We have unibody mounting capabilities not only for domestic autos, but for European models such as Mercedes Benz, BMW, VW, and all other unibody cars. 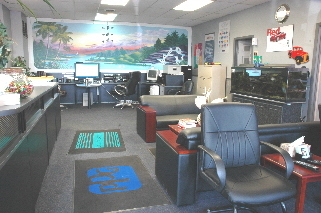 We can accommodate small-size trucks and SUVs. 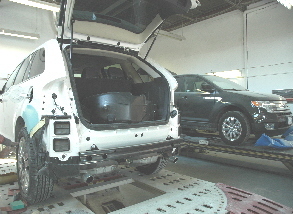 We guarantee to restore your vehicle to its original manufacturer's specifications. 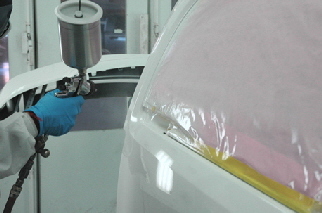 We use PPG’s industry-leading paint technology and advanced color formulations. Our industry leading Ultra Plus down-draft spray booth provides an environment for dust free painting and drying of the paint finish. The highest quality materials are used throughout the painting process, from primer to color coat, to the final clearcoat. And these are Eco-friendly, either water based or containing low solvent content. 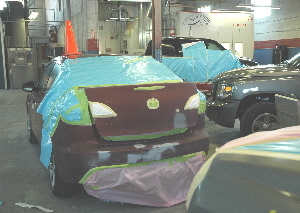 As our catchphrase states: “No matter what colour we paint your vehicle, it will be greener”. You may rest assured, your vehicle is safe with us because of our 24 hour monitored security system featuring video surveillance cameras. 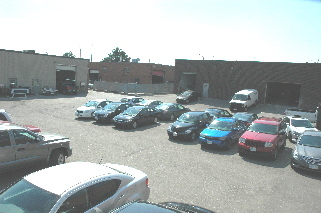 We have ample fenced parking which holds approximately 50 vehicles and a large reception area. 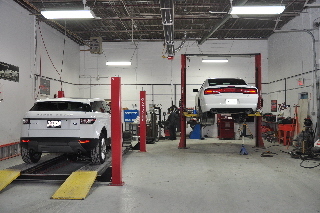 Whether your vehicle requires minimal repair or major work, count on us doing it right the first time. We understand that being in an auto accident is a traumatic experience. Let us take care of you from beginning through completion, to delivery, including lifetime warranty.